Prishtina, 7 September 2018 - Minister Hoxha encouraged the ambassadors to jointly be coordinated and present unified information to international institutions by speaking with one voice and having a common position and objectively report on the lobbying activities and their outcomes. 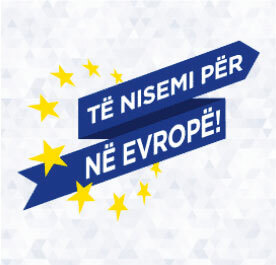 Minister of European Integration, Dhurata Hoxha, has organized a meeting with ambassadors of the Republic of Kosovo in friendly countries that Kosovo has diplomatic relations with, where it was discussed regarding the priority issue, namely Visa Liberalization for the citizens of Kosovo. Minister Hoxha initially thanked the ambassadors for their work and contribution in the host countries, considering the visa liberalization process for the citizens of Kosovo a prolonged process. 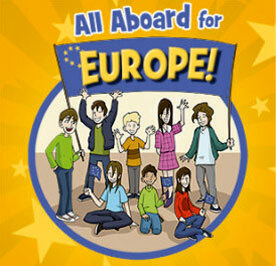 "We are here to see what we can do together from now on until the end of this process. 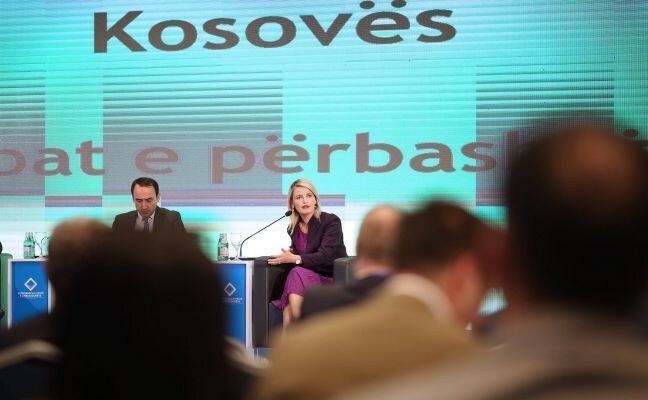 Before I address further steps, I must make mention of the contribution of Kosovo and its citizens to the democratization of the Balkans and Europe in general, "said Minister Hoxha. 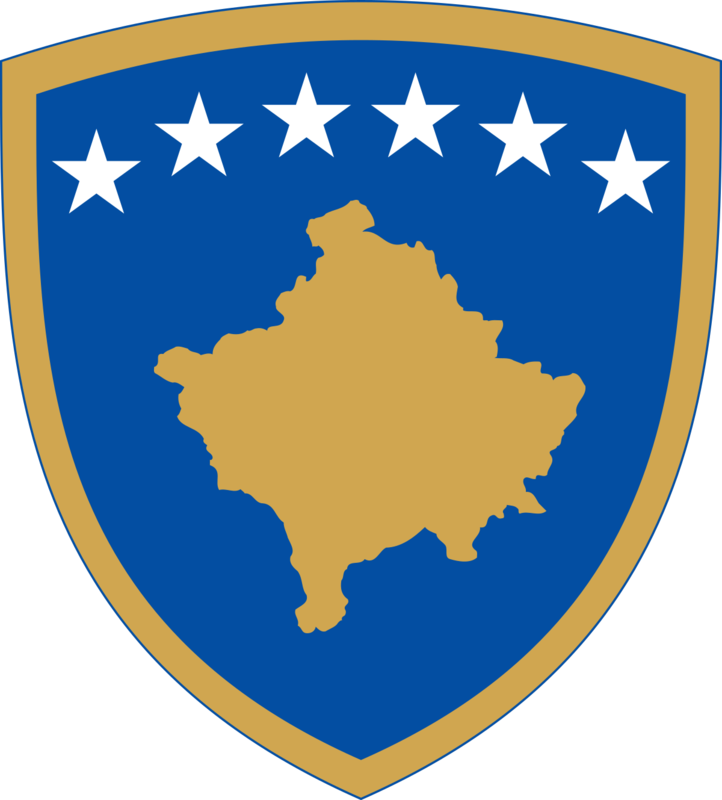 Kosovo's independence has brought peace and long-term prosperity to the region, said the Minister. Certainly, she noted, this has been achieved in close coordination between the domestic and international factors. 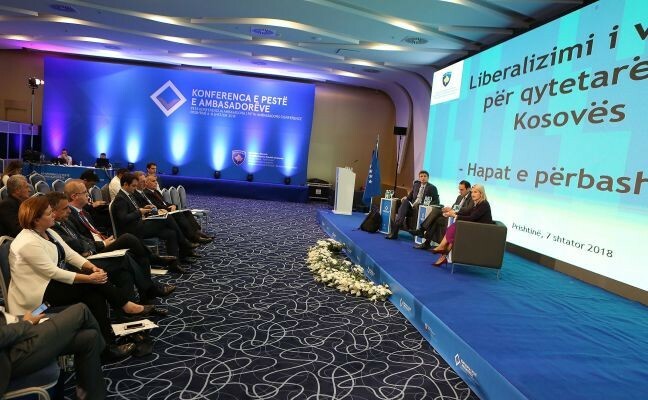 After the European Commission's declaration of fulfillment of the benchmarks and the recent voting in the LIBE Commission, quoted Minister Dhurata Hoxha, Kosovo has entered a new phase in the visa liberalization process. For this reason, Hoxha emphasized, the Government has taken steps to push the process forward by preparing a concept proposal for awareness campaign and lobbying regarding visa liberalization. 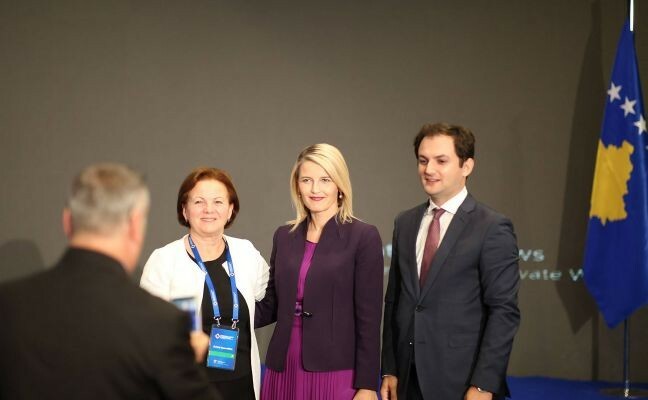 - Minister Hoxha encouraged the ambassadors to jointly be coordinated and present unified information to international institutions by speaking with one voice and having a common position and objectively report on the lobbying activities and their outcomes. 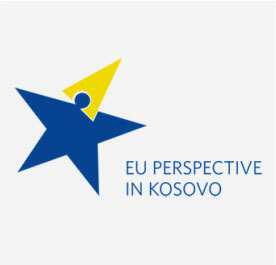 According to Minister Hoxha, political and technical level meetings of the institutions of Kosovo are foreseen with the counterparts of EU countries. She encouraged ambassadors to enhance activities to support the political and technical team to achieve more content through lobbying activities. 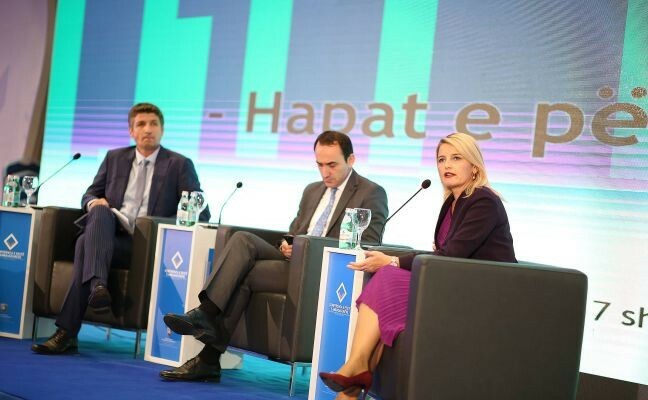 "We must have consistency in this process," said Minister Hoxha, adding that the process should be well coordinated between the Ministry of European Integration, the Cabinet of the Prime Minister, the Ministry of Foreign Affairs and our embassies. Following the speech of Minister Hoxha, a presentation was delivered on what would be the main points in meetings where lobbying should be focused and discussion about further steps in the visa liberalization process.